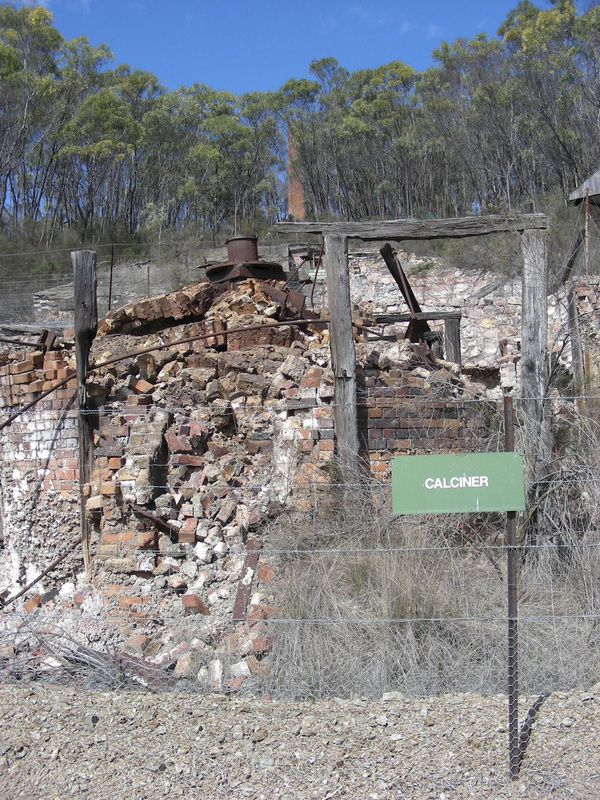 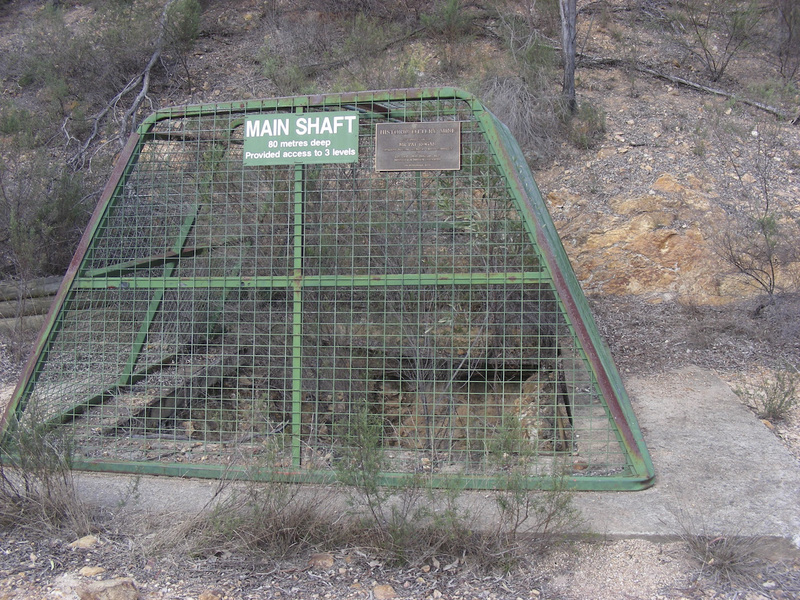 The Ottery mine extracted tin and arsenic on a very modest scale over several decades from 1882 to 1939 (albeit intermittently). 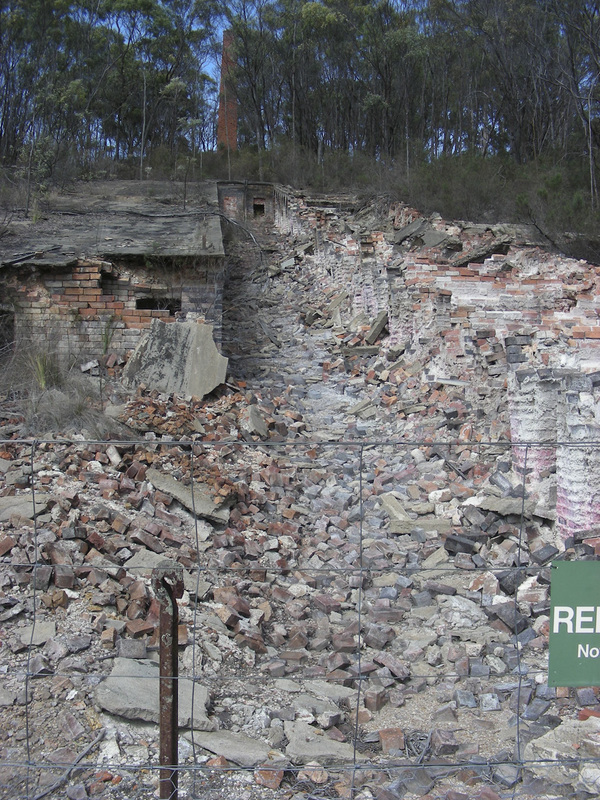 The site was a source of strong pollution to local waterways and soils, and after more than 50 years was remediated in 1993, wirth further work in 2003 to fix ongoing issues. 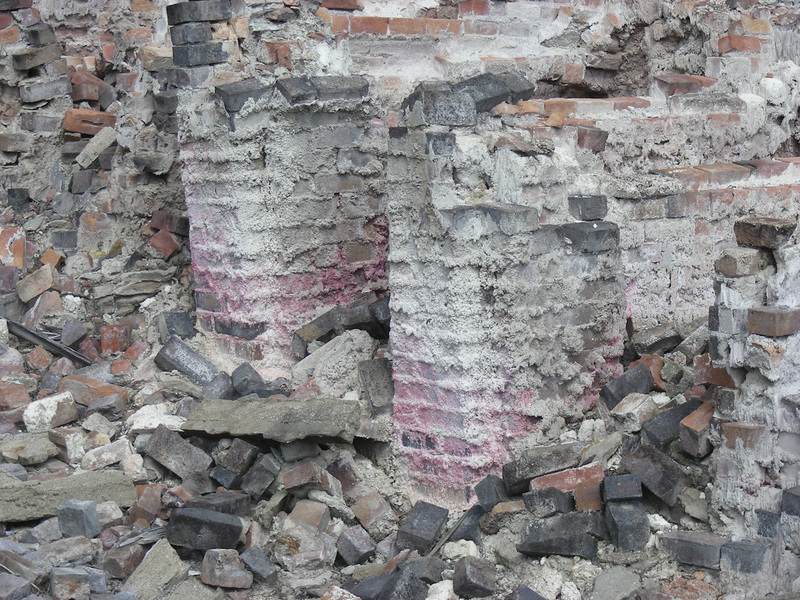 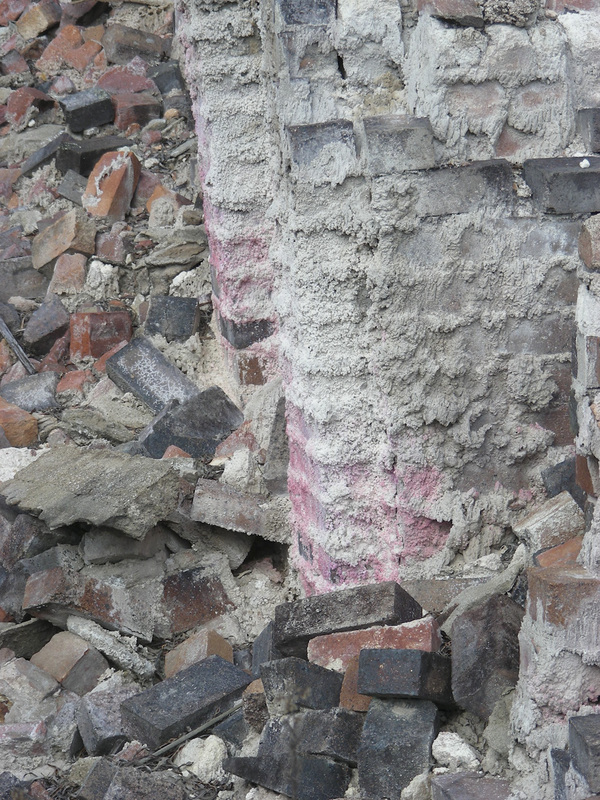 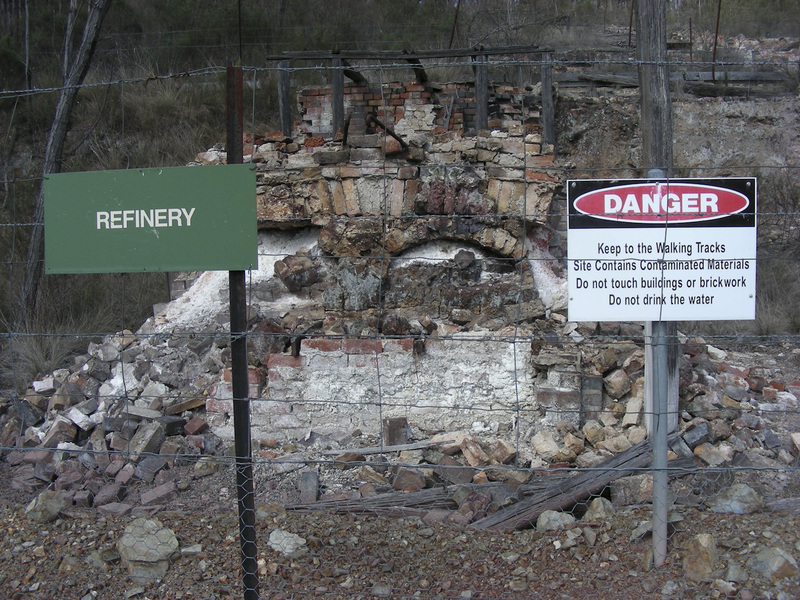 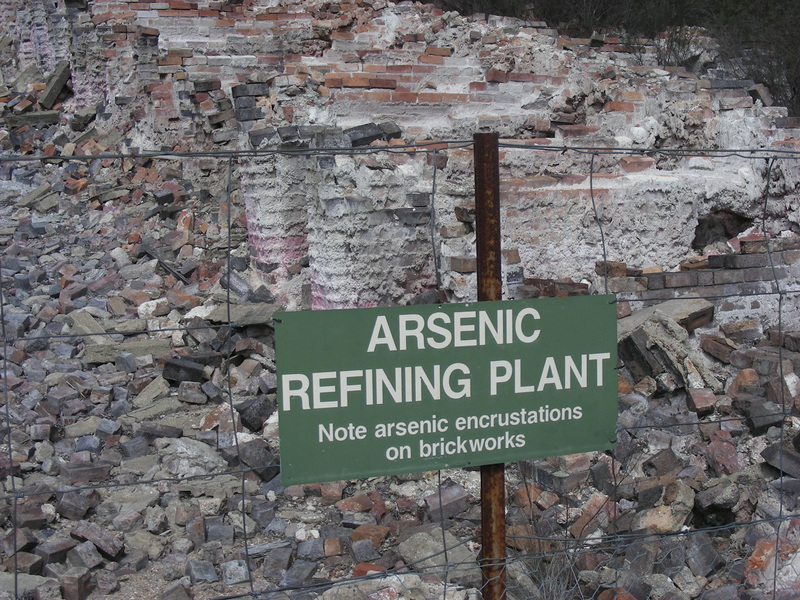 Although the site is now considered safe, it is worth asking the question of remaining risks of dispersion of arsenic and other heavy metals into the surrounding environment – see these photo’s, especially the white and pink colours on the brick work, and think about the standards one should expect for mine remediation.